SIOUX CENTER – Jenna Van Bruggen has returned from two years of service in the Peace Corps in Panama and now has found a new way to serve people. She has assumed the role of dental receptionist at Promise Community Health Center. serving as a Peace Corps volunteer in Panama. Jenna grew up in rural Sheldon and graduated from Unity Christian High School in Orange City in 2012. She earned bachelor’s degrees in both biology and Spanish at Calvin College in Grand Rapids, MI, in 2016. She then served two years as a Peace Corps volunteer in Panama, living in an indigenous community near the Costa Rican border. 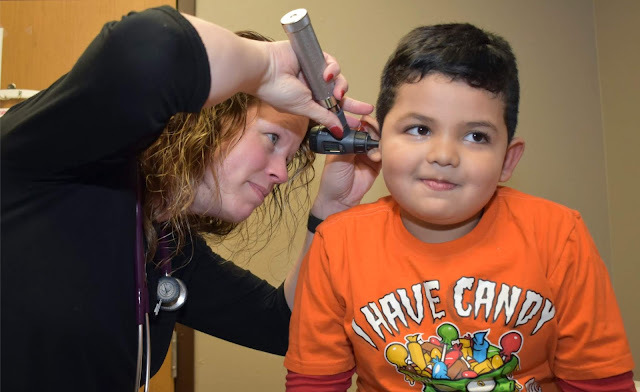 She was there as an agricultural extensionist, but her second year of work was focused more on public health. She helped facilitate programs in the schools about reproductive health, especially HIV/AIDS. After returning from Panama in September, Jenna wanted to find work where she could continue to make a difference. She also wanted to continue to use her Spanish and get to know the Hispanic community of northwest Iowa better. 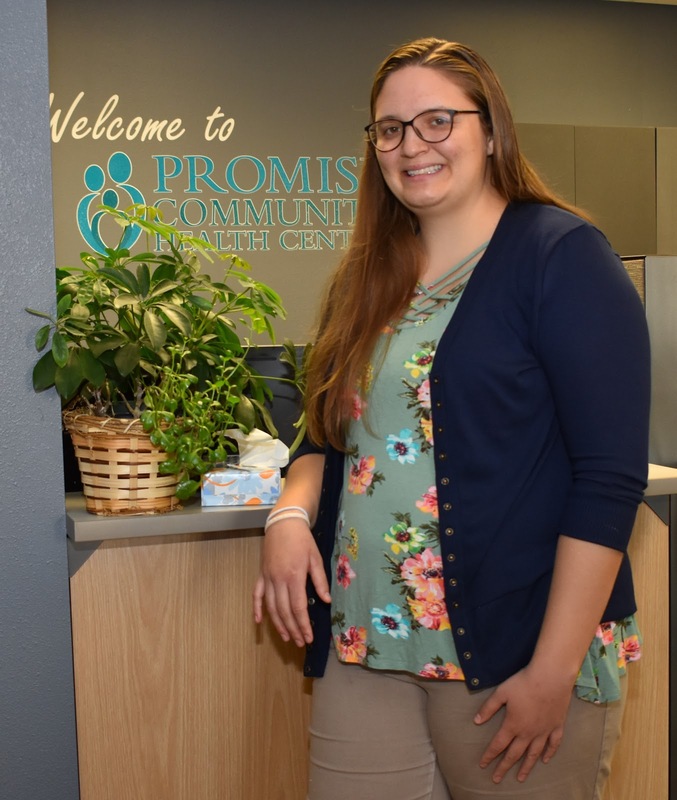 The bilingual dental receptionist role at Promise CHC was the right fit. Jenna Van Bruggen lives in rural Sheldon. In her spare time, she enjoys baking and trying out new recipes; spending time with her cat, Luna Menguante, that she brought back from Panama; and helping out with tasks on her family's farm.